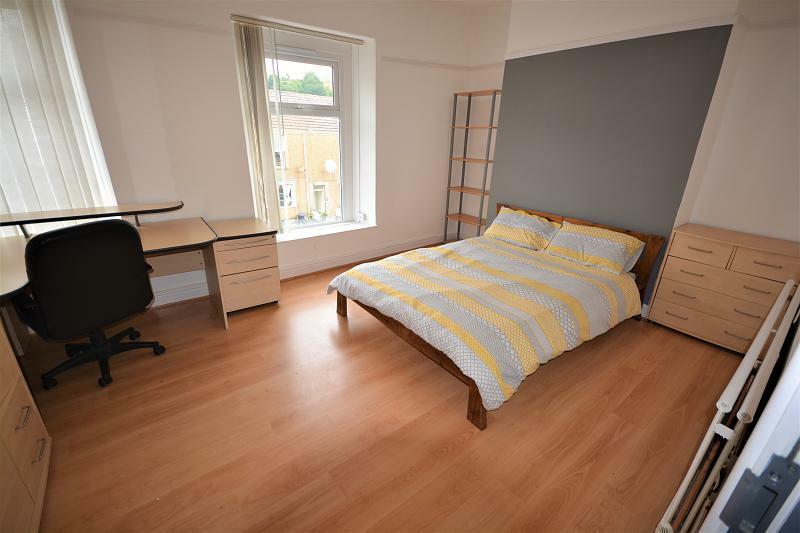 **Available for the 2019/2020 academic year** Charles Perrett Property are delighted to present this recently refurbished ground floor two-bedroom apartment, situated in the sought after area of Swansea Marina. Charles Perrett Property are delighted to present this recently refurbished ground floor two-bedroom apartment, situated in the sought after area of Swansea Marina.. 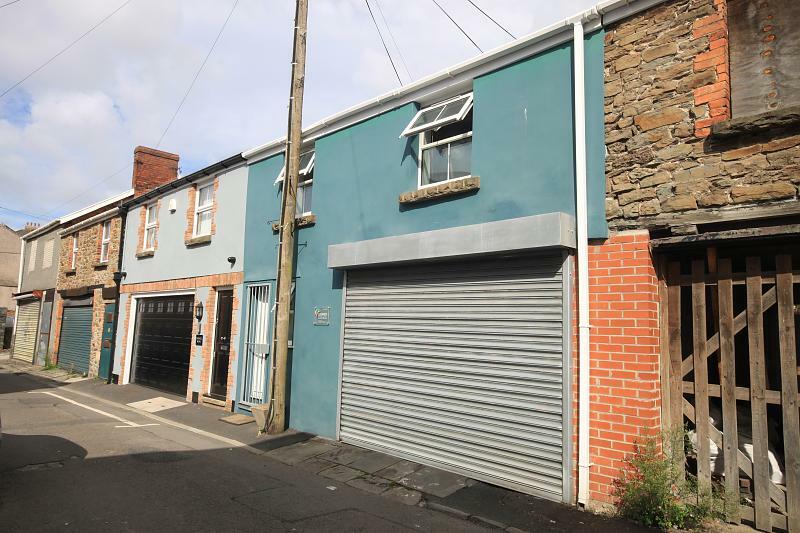 The property has a modern fitted kitchen with new appliances, both bedrooms are spacious with the master having built in wardrobes. The bathroom has been fitted with a white three piece suite, including a shower over the bath. The lounge is fitted with wooden floors and benefits from a modern electric fire. The flat is accessed through a private entrance door and includes a parking space and garden with marina views. 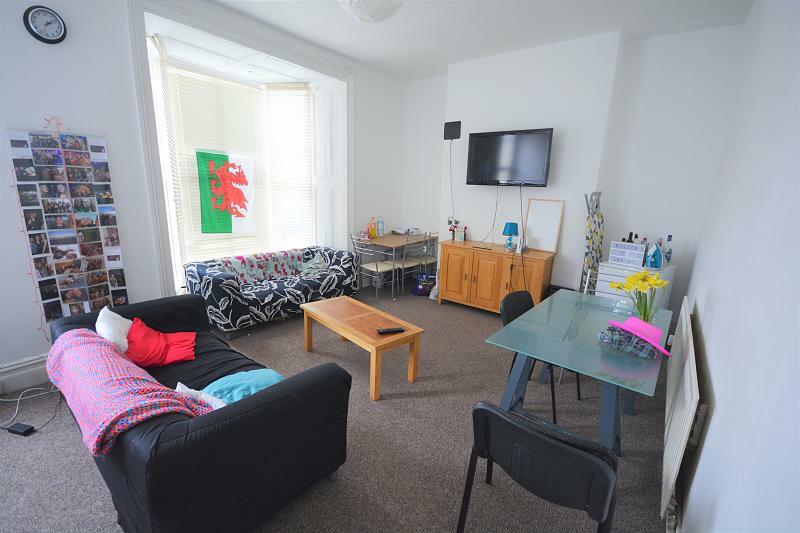 This furnished flat is ideal for professionals and students that want the best of everything, with easy access to local amenities, Swansea City Centre, good transport links and both Swansea Universities. Please note that when proceeding with a tenancy application, fees will apply; we are however affordably priced. Available for the 2019/2020 academic year!